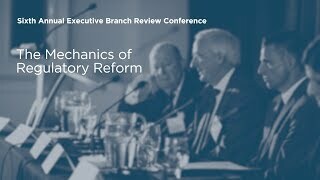 At the Federalist Society’s Executive Branch Review Conference on April 17, DC Circuit Judge Laurence Silberman moderated a panel on The Mechanics of Regulatory Reform. The panel included regulatory officials from the current and the previous two administrations, and after their presentations the judge took the opportunity to cross examine them. When issuing “guidance,” he asked each panelist in turn, did they think about judicial reviewability? Panelists all claimed to follow the “guidance on good guidance” that OMB developed under Bush 43. But none was very forthcoming about their intent on the reviewability question, perhaps because it wasn’t clear where the judge was going with his seemingly aggressive line of questioning. Having been a regulatory official myself, I can say unequivocally that I did think about it. An agency ought to be scrupulous about following OMB’s instructions on good guidance and using APA procedures when appropriate. But guidance covers a vast amount of material, and it is not possible to put all of that through notice and comment. Inevitably, someone somewhere will find a reason to complain that they are harmed by agency guidance. Some complaints may arise under the Information Quality Act, alleging that an agency is disseminating information that is factually inaccurate. If someone complains that they are harmed by agency guidance or information, hear them out. Adjudicate their complaint administratively, and then give them an answer, supported by a record. In this process of adjudication, it is OK to take notice of the guidance document and of the legal, factual, and policy considerations that might underlie it – as long as the guidance document is not itself treated as dispositive. 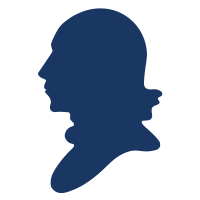 Specific complaints about harm caused by guidance are entitled to a de novo administrative review. If an agency follows that formula, it may still wind up in court, defending its final decision on the merits. But then the final action is the administrative resolution of the plaintiff’s complaint – not the guidance document per se. Any merely procedural defects in the guidance will have been rendered moot by the subsequent administrative adjudication. This is as it should be. Parties who disagree with an agency’s action have recourse to the courts; but, if the agency is doing its job properly, it should not be vulnerable for failures of administrative procedure. Does this process of adjudicating complaints put too great a burden on the agency? I don’t think so. Remember that, like “guidance”, “administrative adjudication” is a very broad term. An agency need only give a complaint such process as the substance of it warrants. And if a particular guidance document gives rise to too many complaints, this may serve as a good indication that the agency needs to get its act together and conduct a proper rulemaking. Brian Mannix is a Research Professor at the Regulatory Studies Center, The George Washington University. From 2005 – 2009 he served as EPA’s Associate Administrator for Policy, Economics, and Innovation. 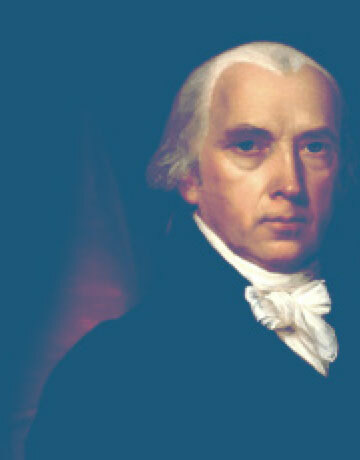 He is a member of the Executive Committee of the Federalist Society’s Administrative Law Practice Group.